Deciding on which parts of South Africa to visit may be a tough decision due to the richness and diversity of the South African landscape. 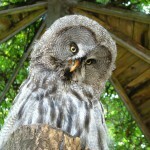 There’s just so much to see and do that you probably won’t know where to start. To make things easier for first-time travellers in South Africa, these five must-see attractions should be on the itinerary. The Kimberley Hole started as a humble mine site, but after the discovery of the first few diamonds, masses of men carrying picks and sieves rushed to stake their claims and set their hopes on striking it lucky in the diamond trade. Nowadays, the Kimberely Hole is the largest man-excavated mine in the world having yielded more than 2 722kg of diamonds. 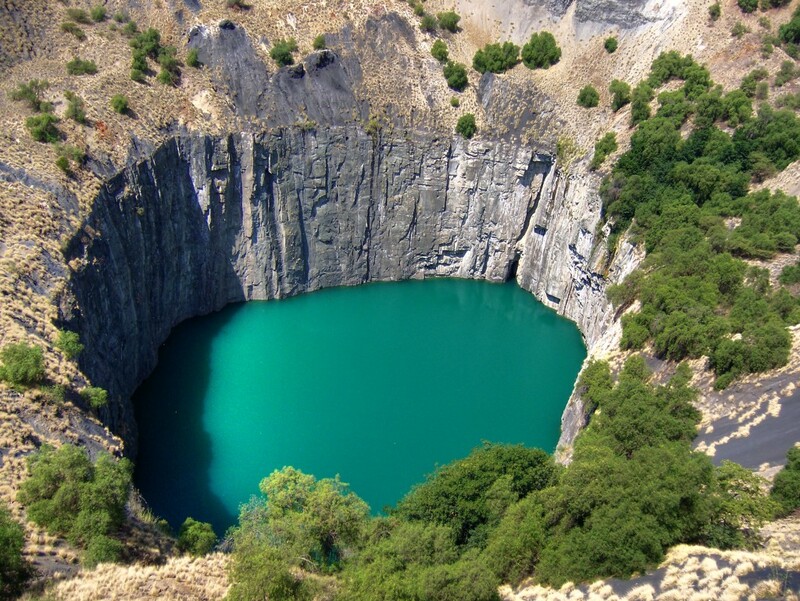 The Big Hole, as it is fondly called, draws plenty of visitors each year who are curious to see where world famous diamonds, such as the Star of South Africa were discovered. Visitors can also participate in a tour of the mine, go underground for an authentic mining experience, observe the diamond vault, and explore the Old Town. 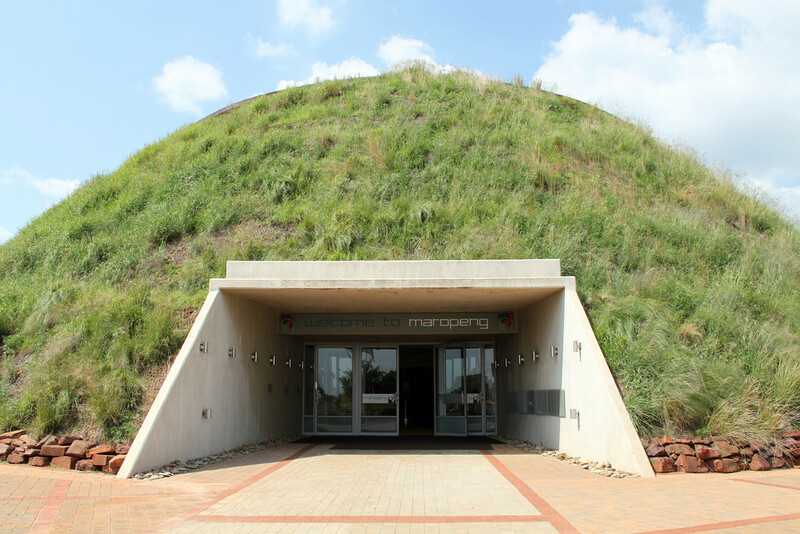 The Cradle of Humankind is one of eight World Heritage Sites in South Africa. This site is not only a historical attraction for South Africa, but for the entire world because in 2015, the entire world took note as it was announced that a new ancient human relative, Homo naledi, had been discovered at Maropeng. Visitors to the Cradle of Humankind can learn about their hominid ancestors, such as Mrs Ples, and their onward journey to other parts of the continent and the world. Similar to the cherry blossoms of Japan, in spring the streets of Tshwane (Pretoria) are adorned with lilac Jacaranda tree blooms, hence its nickname Jacaranda City. Even though they’re unlike cherry blossoms, witnessing the wash of dainty purple flowers lining many main roads and avenues, is equally enchanting. 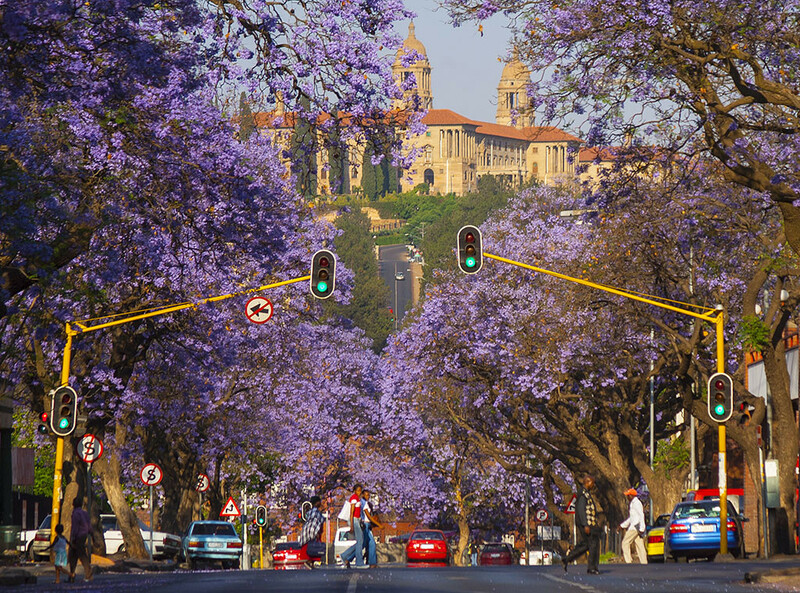 Tshwane did not always delight young and old with its multitudes of lilac flowers, since it was only in 1888 when the first two Jacaranda trees were imported and planted. Today, there are thousands of these beautiful trees in parks, residents’ gardens, along the streets and other public places. Other attractions in Tshwane include the stately Union Buildings, Paul Kruger Square, the Voortrekker Monument, and the Natural History Museum. 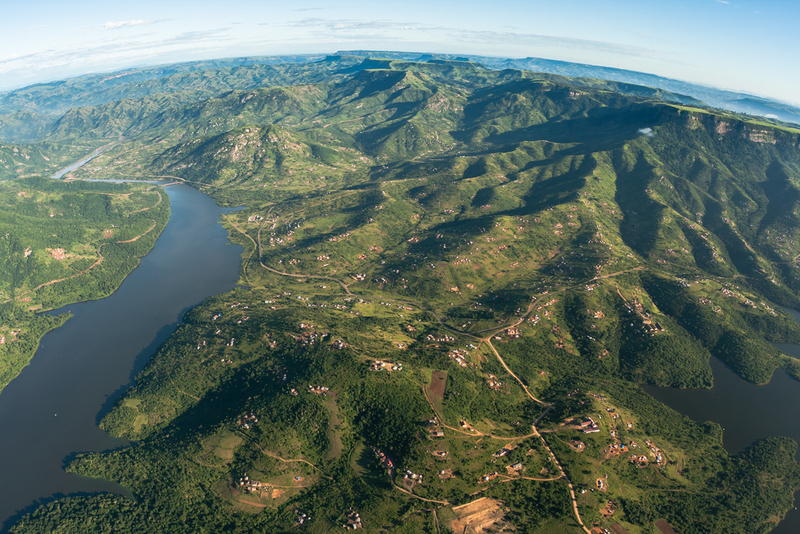 The Valley of a Thousand Hills is a spectacular sight for anyone who appreciates the beauty of natural scenery. Its name originates from the seemingly endless rolling green hills, which meet the banks of the Umgeni River. The Valley of a Thousand Hills holds a prominent place in South African history and culture as it was there that bloody battles between the Zulu and European settlers occurred. The best way to get a bird’s eye view of the vastness of the valley is by train as it snakes its way over the beautiful green countryside. 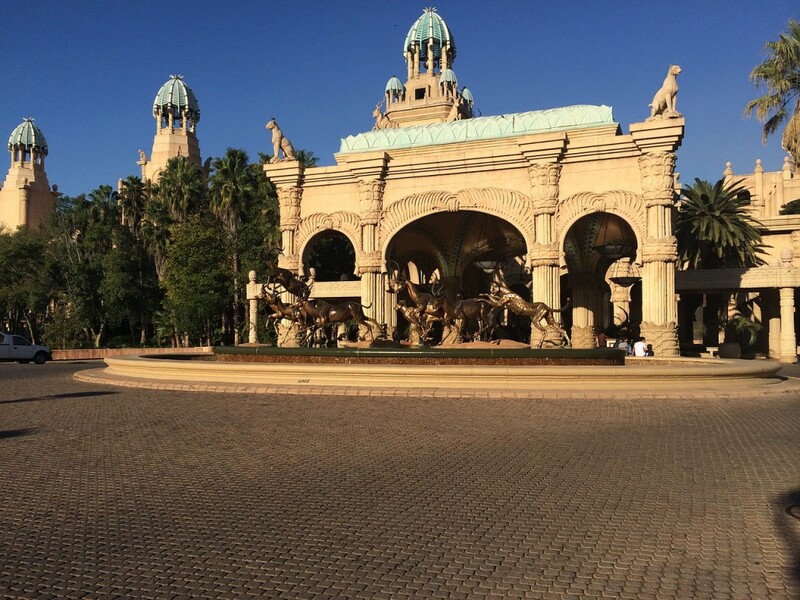 The Lost City is possibly one of the most famous and frequented attractions in South Africa. 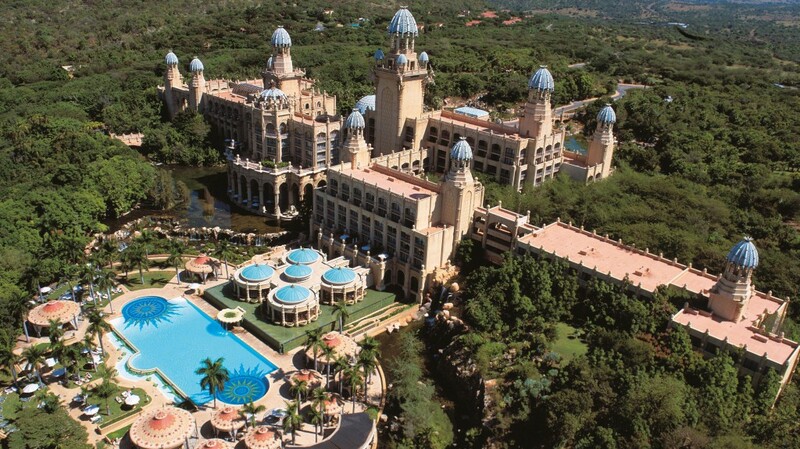 This magnificent palatial resort associated with glitz and glamour, is in stark contrast to the untamed African bushveld surrounding it. 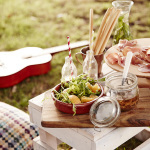 Here visitors can chance their luck at the casino tables, attend shows with dazzling and dancing beauties or dine and wine the night away in stylish restaurants. The following day, they can take a game viewing drive to experience South Africa’s rich wildlife, walk in the splendid gardens, bathe in azure pools, or play a round of golf on some of the best-designed greens in the world.